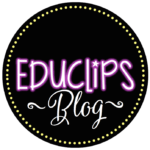 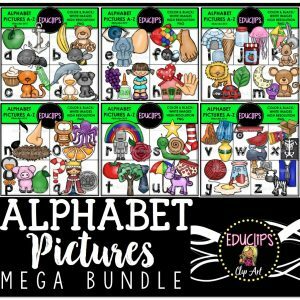 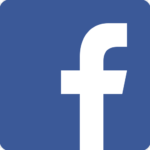 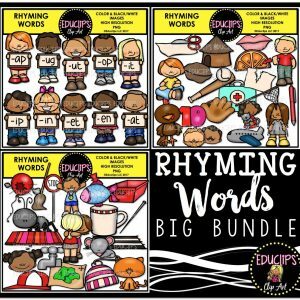 Purchase this product now and earn 18 EDUCLIPS Points! 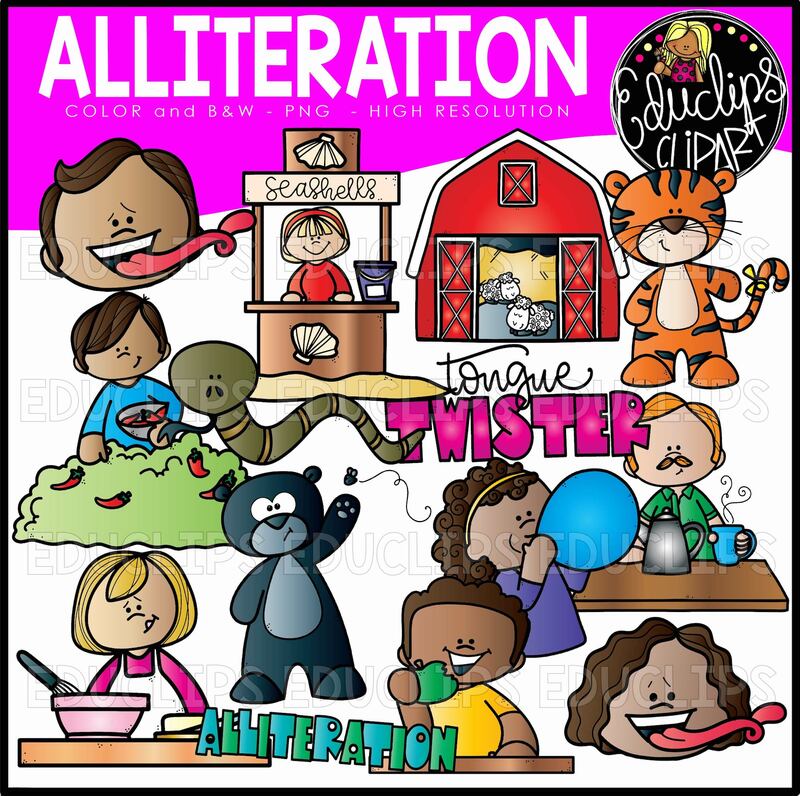 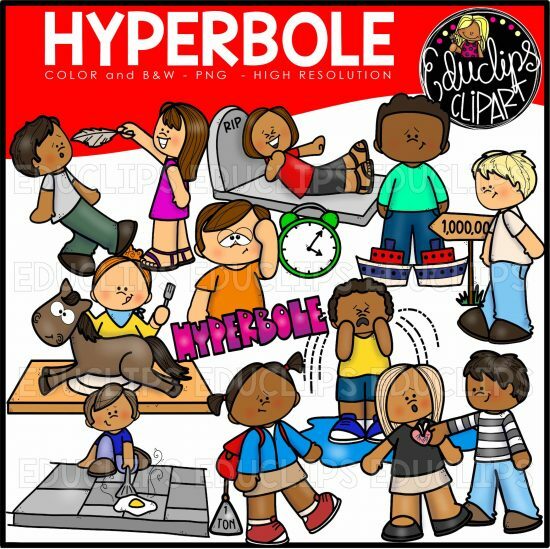 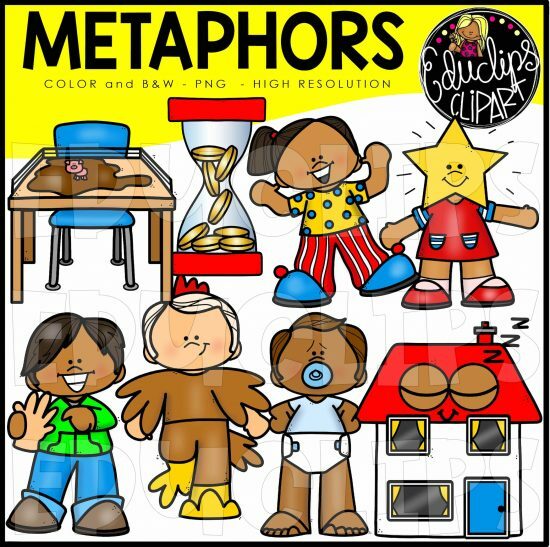 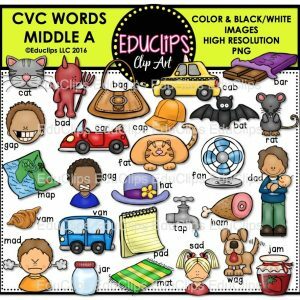 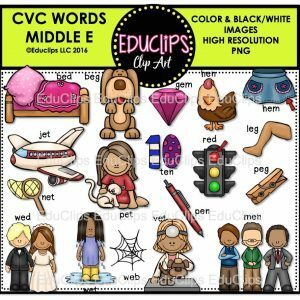 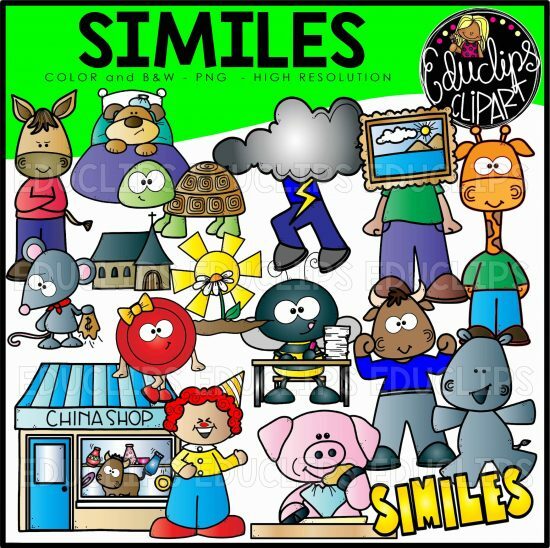 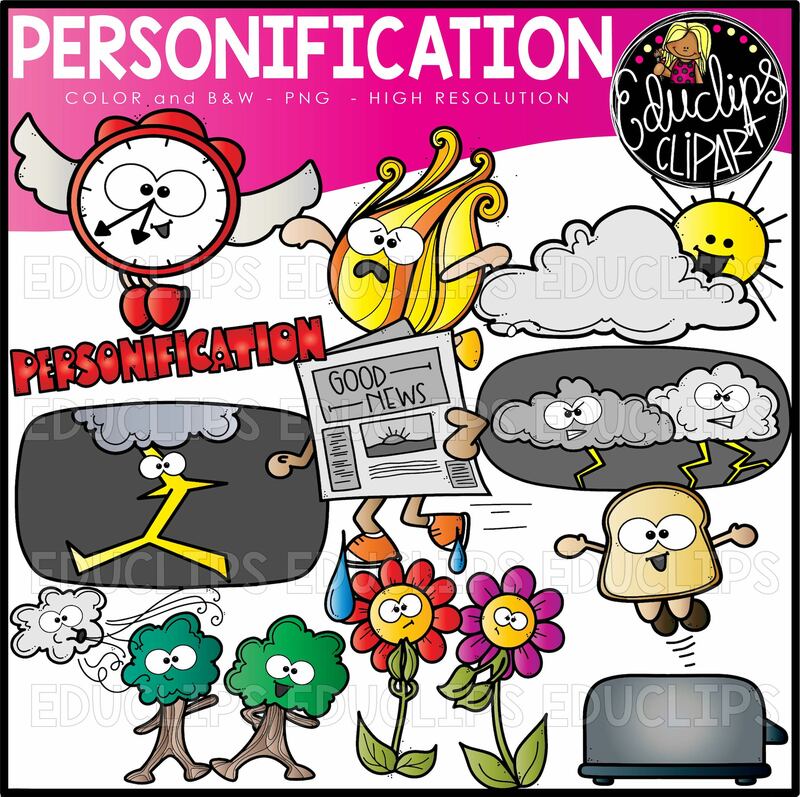 This is a collection of 5 sets of figurative language clipart. 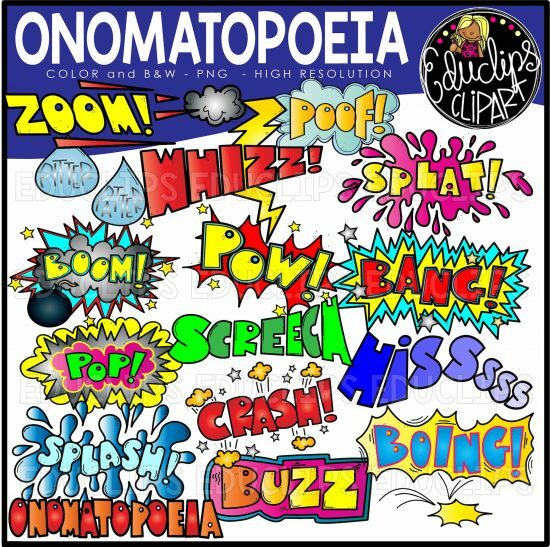 The sets in this collection are: Alliteration, Hyperbole, Onomatopoeia, Personification, Similes.